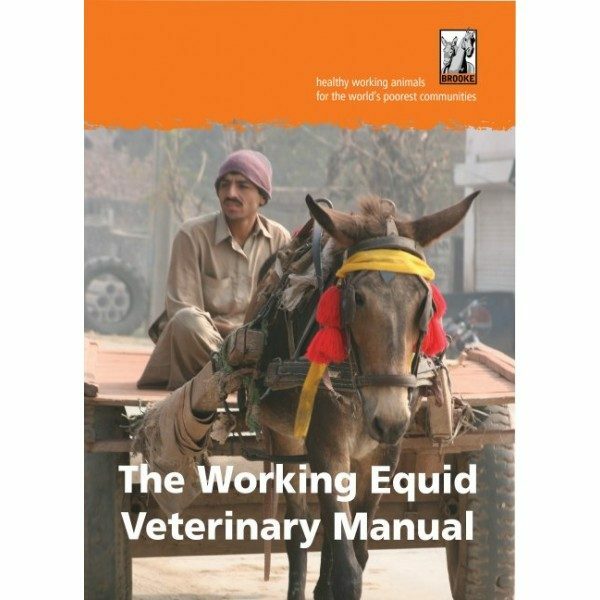 The Working Equid Veterinary Manual is a practical veterinary handbook for field-based veterinarians caring for working horses, donkeys and mules. 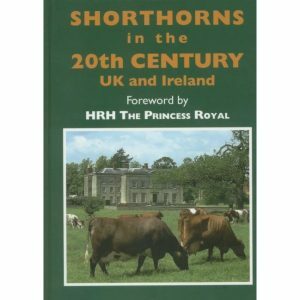 It contains information on the common diseases and conditions of working equids, with clinical signs, diagnosis, treatment and approaches to prevention. The focus is on an integrated approach to case management, with emphasis on good owner communication and context-specific information given for veterinarians working with limited local resources. The manual stresses the importance of equine welfare throughout the clinical decision-making process. 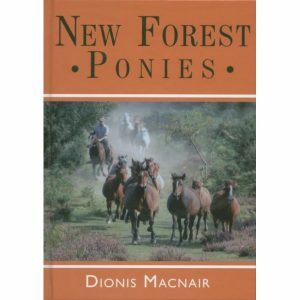 This manual has been produced by the Brooke, an international equine welfare organisation dedicated to improving the lives of working horses, donkeys and mules in some of the world currently works in eleven countries across Africa, Asia, Central America and the Middle East.